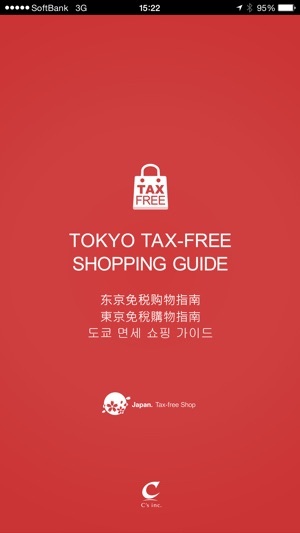 The Tax-Free Shopping Guide is your key to the shopping paradise of Japan. 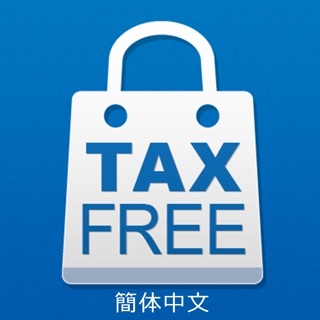 It’s the first and only app dedicated to introducing shops where visitors to the country can enjoy tax-free shopping. 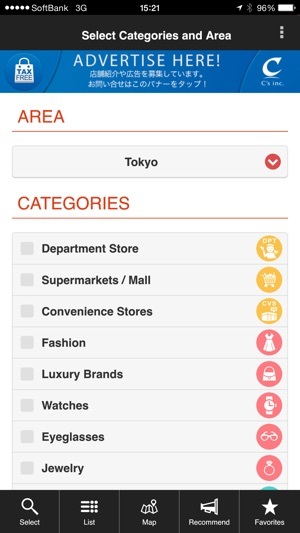 Available in four languages and organized into 22 shopping categories, the app is packed with specialized and regional information. 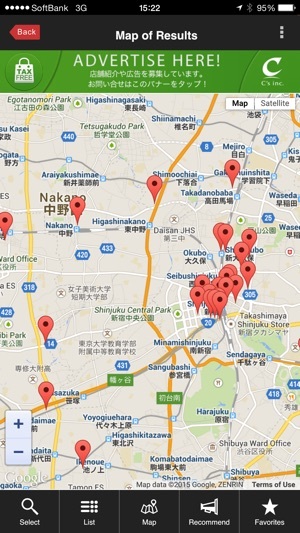 Japan is a shopping wonderland overflowing with an abundant variety of products. Here, you can find everything from electrical appliances and the latest fashions to traditional Japanese handicrafts and specialty goods. The Tax-Free Shopping Guide has specific information for different regions, so you can easily find shops with local specialties. 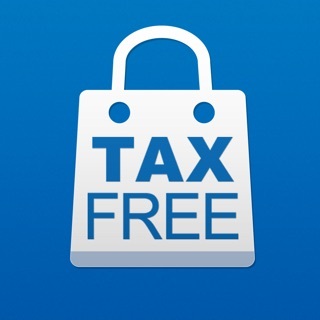 It’s also packed with useful and exclusive details about recommended shops. 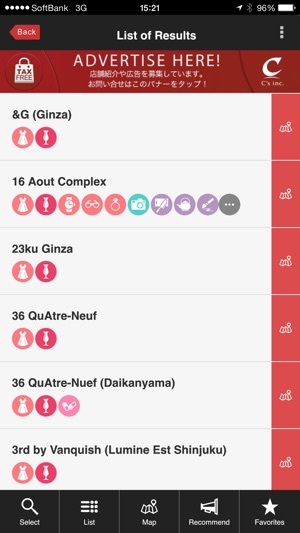 So if you’re coming to Japan, be sure to download this app before you arrive. 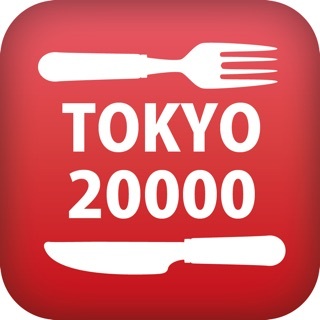 You can use in Tokyo, Shinjuku, Kichijoji, Shimokitazawa, Marunouchi, Ginza, Roppongi, Akihabara, Ueno, Asakusa, Ikebukuro, Shibuya, Harajuku, Omotesando, Daikanyama, Odaiba, Toyosu, Shinagawa, Haneda, Jiyugaoka, Other areas, Saitama, Chiba, Kanagawa.